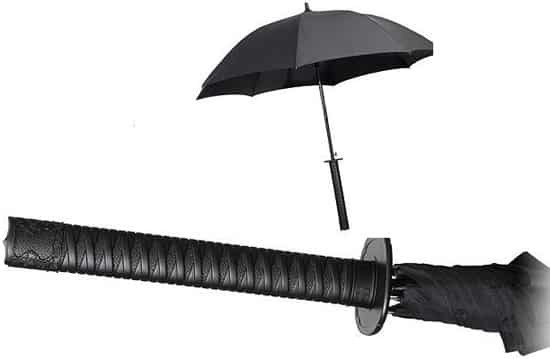 To be fair, you are most likely just going to be fighting the rain with the umbrella sword, but it’s the thought that counts, right? 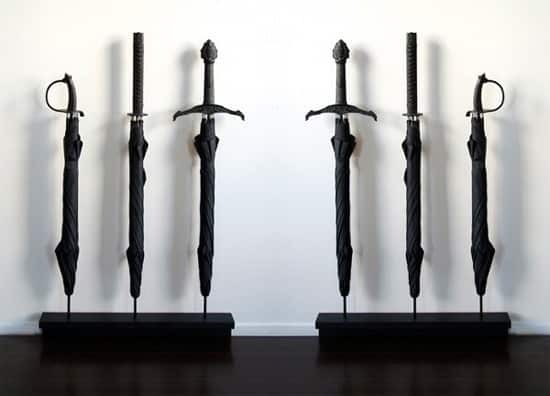 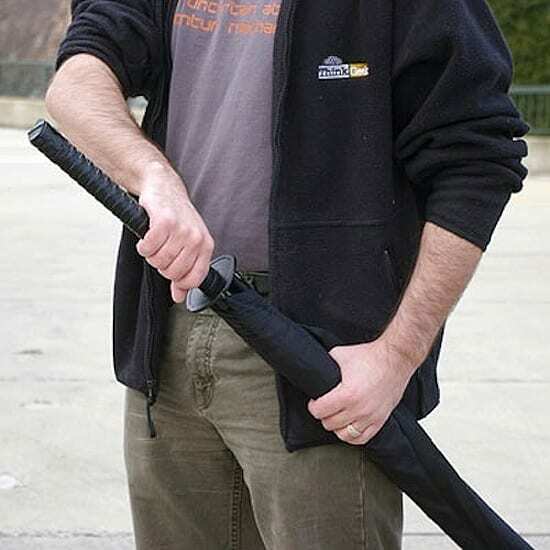 It comes in two versions: Katana, that is the big one, and Tanto, the smaller one. 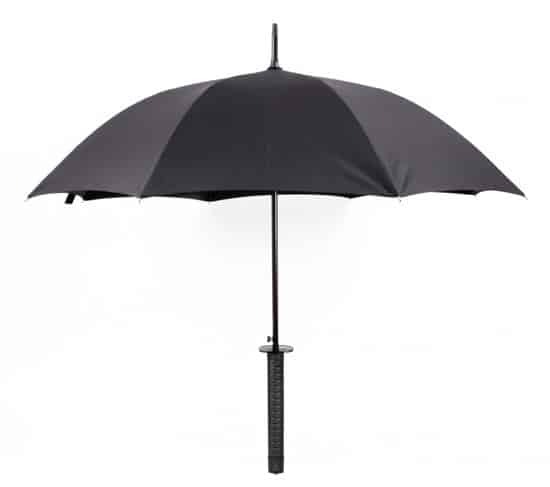 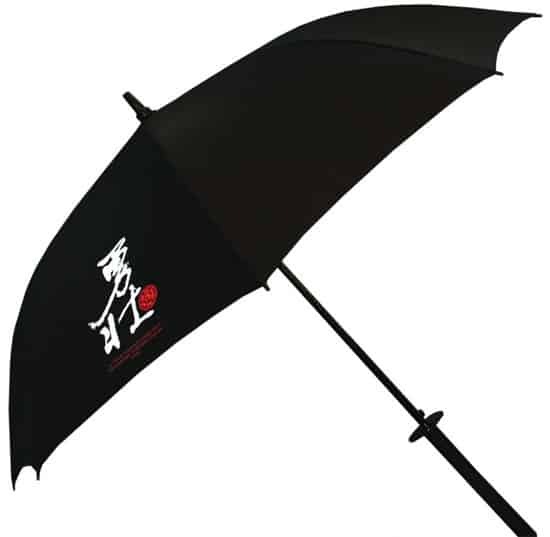 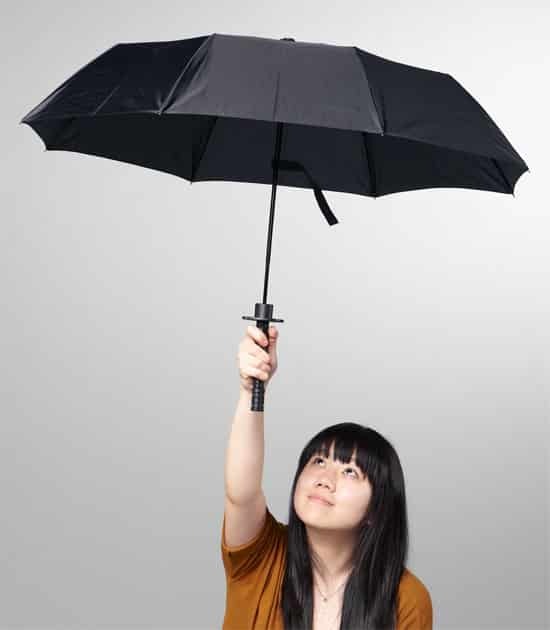 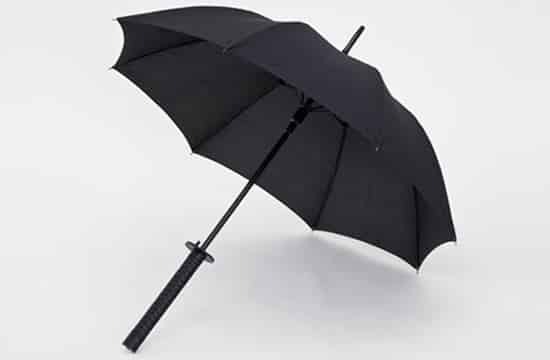 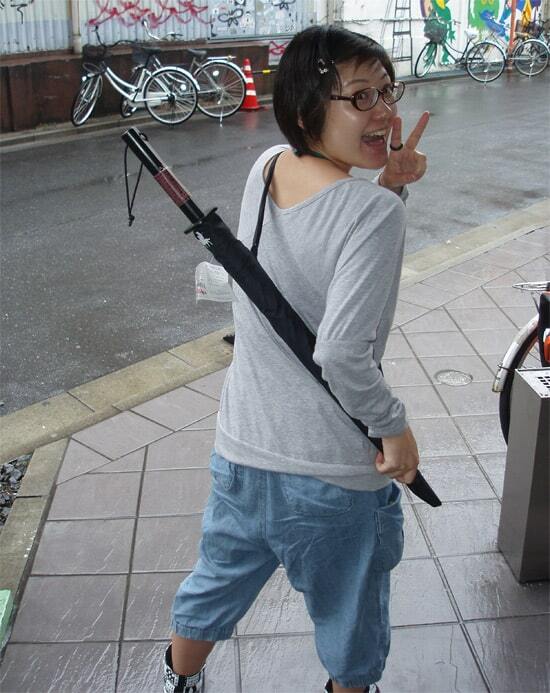 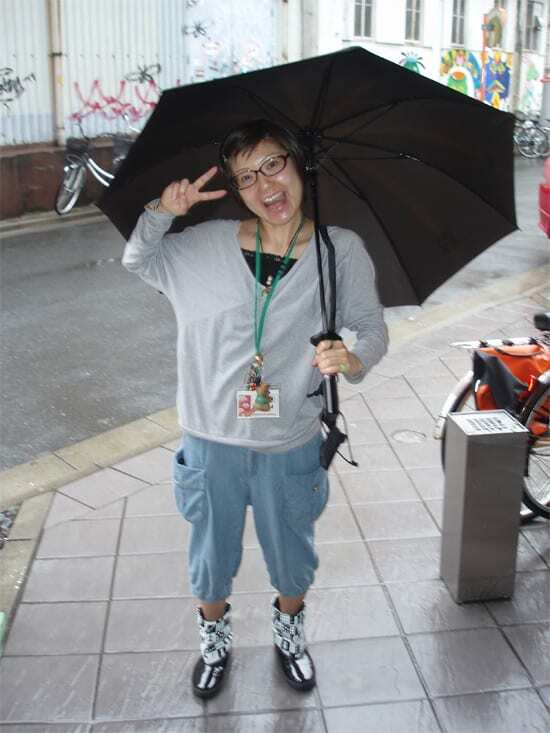 The umbrella (or rain protector if you will) is sturdy and comes equipped with a push button opening. 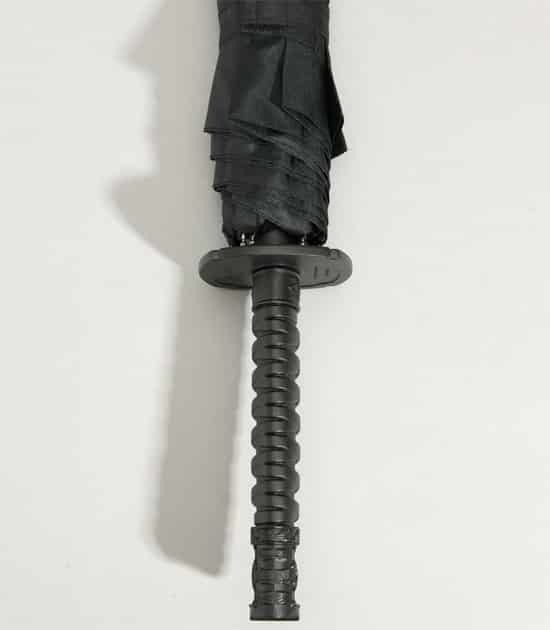 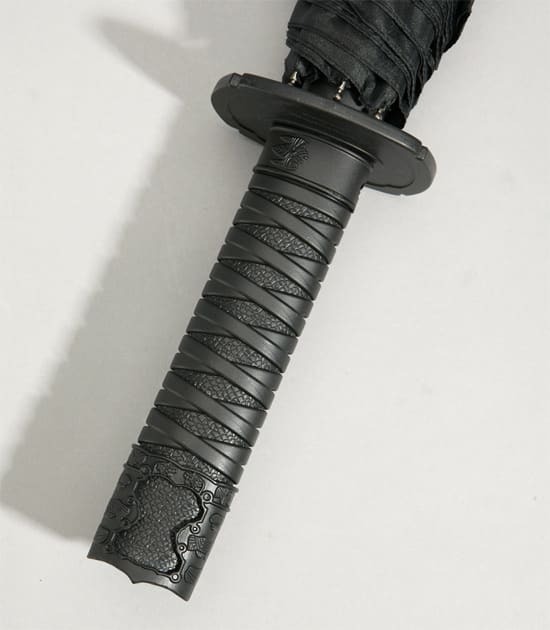 It also has a nylon “scabbard,” whatever the devil that is. 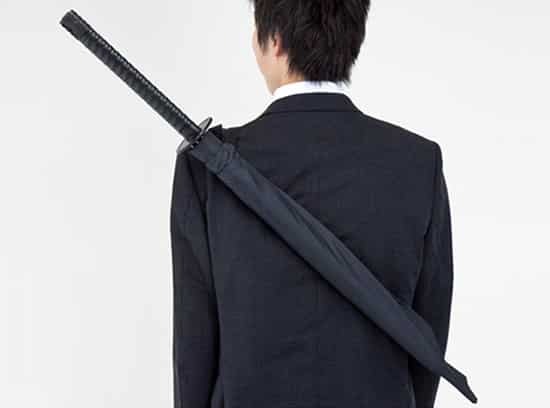 Plus, it has this cool shoulder strap which makes the samurai sword look even more realistic. 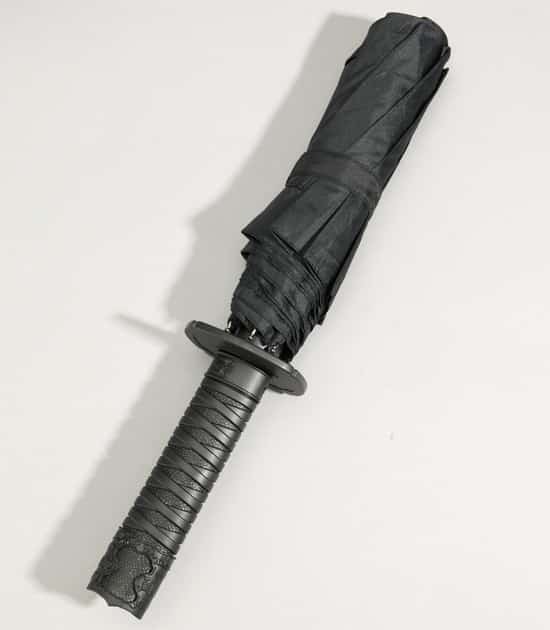 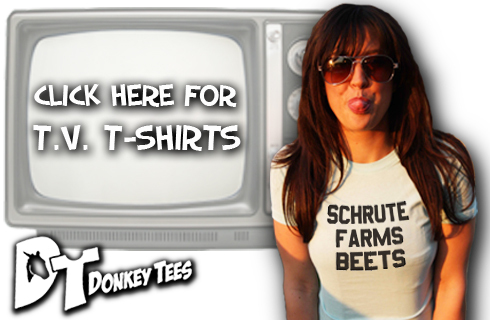 It has even been banned at an Atlanta campus after a student was spotted with one, so it definitely seems legit.